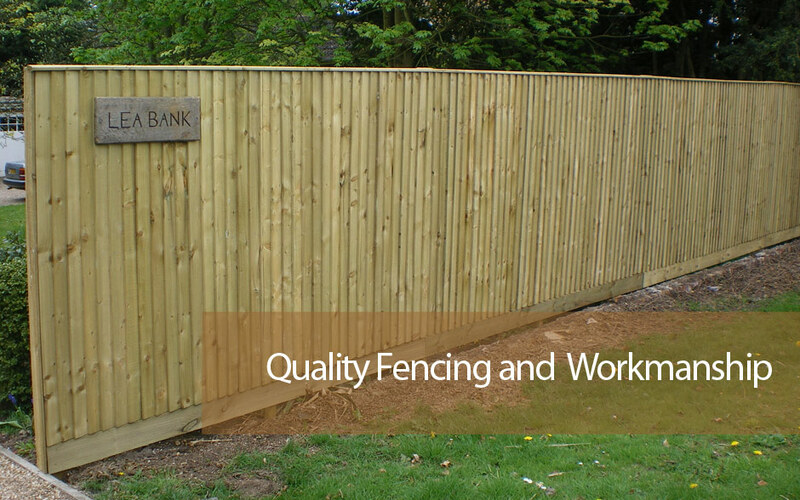 With over 30 years of experience, Graham Stallwood Fencing Ltd is a well-established company with a wealth of knowledge and skills in the industry. 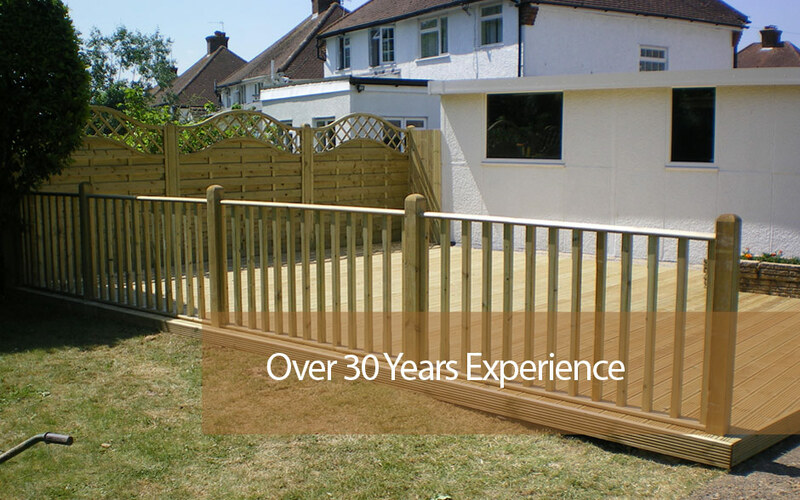 Providing decking, fencing, gates and more throughout the High Wycombe, Marlow, Beaconsfield, the Chalfonts and Gerrards Cross areas we have gained a reputation for our quality work and service. Find out more about our decking options and what we can offer you today by calling our team covering the High Wycombe, Marlow, Beaconsfield and Gerrards Cross areas today. If you require some FREE advice or a consultation with a FREE estimate then please get in contact. Either give us a call 01494 714 343 or 07771 616306 or fill in the online enquiry form here. All our work is guaranteed, and with a team of trained and skilled workers, we provide only the highest quality of workmanship. Stallwood Fencing is Bucks County Council approved. Also registered for Schools, colleges and other public places. 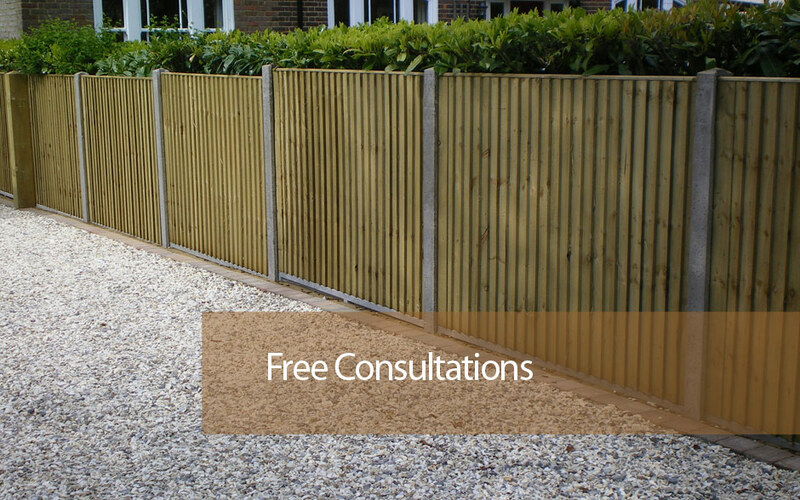 We provide fencing for both the domestic and commercial sectors. Offering a variety of styles from close board, post and rail to chainlink. Always happy to undertake projects of all sizes and ambitions. From small domestic garden fencing and fence panels, right through to security fencing for industrial estates. 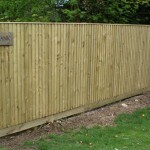 As well as fencing we also supply and fit decking and gates. Overall offering a complete service designed to your tastes and requirements. 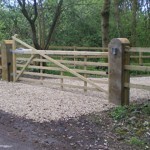 At Stallwood Fencing, we supply modern wood gates for both the commercial and domestic sectors. From residential to park gates. 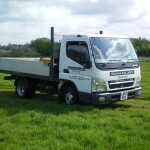 All our work is fully guaranteed and we offer free consultations and excellent competitive rates. 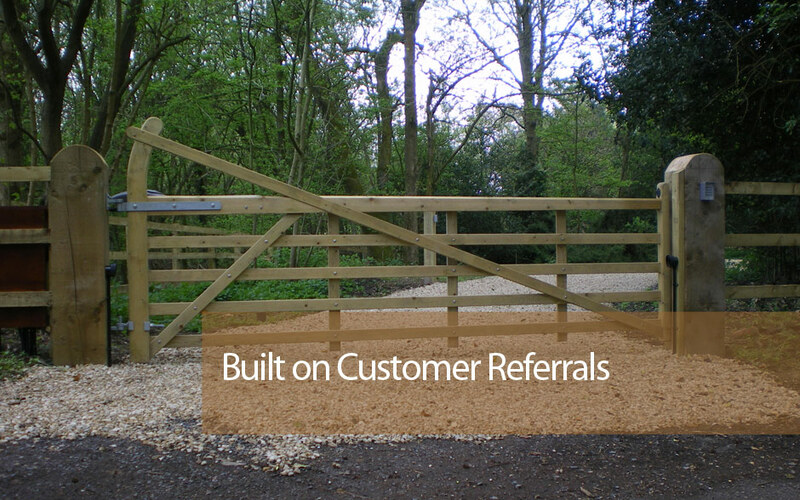 Our service even includes bespoke gate design, where we supply gates to exact specifications. Plus we have a wide variety of gate types in stock. So simply enquire today for more information on this service.